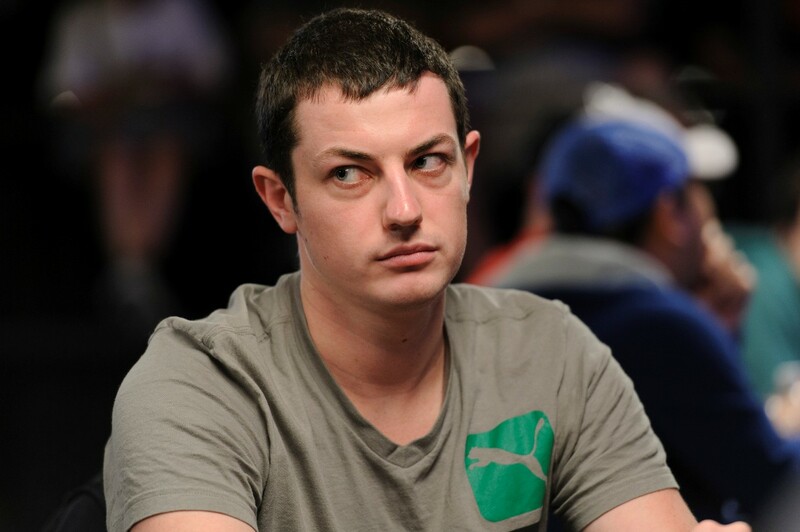 The illusive Tom Dwan, aka durrrr, is set to make a return to the spotlight when he takes part in the new season of Poker After Dark. When Poker Central announced the first three line-ups for Poker After Dark, the name many fans took note of was Dwan. Having been largely absent from the poker world for the last two years, Dwan will sit down in a $200/$400 cash game alongside the likes of Daniel Negreanu, Doyle Brunson and Antonio Esfandiari. Although Dwan has been active in private cash games in Macau, the last few years have seen him take a break from the online tables where he made his name. 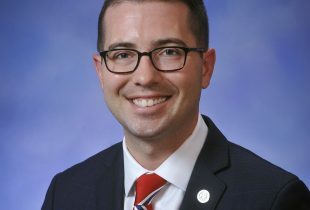 His absence has not only caused people to question his ability to play at the highest level, but what his intentions are in his heads-up challenge against Daniel Cates. Back in 2009 when Dwan was the biggest online winner, he offered the world’s top players the chance to win $1.5 million if they could beat him heads-up. Under the terms of the challenge, Dwan would play anyone online (except Phil Galfond) for 50,000 hands. So confident was he in his chances of winning that he offered odds of 3 to 1, which meant he would put up $1.5 million against the $500,000 of his opponent. Patrik Antonius was the first to accept, but eventually bought out after falling behind late in the match. Next to test his skills was Cates, but just 20,000 hands in, the match slowed to a crawl. Although the 2011 shutdown of PokerStars and Full Tilt contributed to the stalling, rumors began to circulate that Dwan was dragging his heels. Can Dwan Prove His Doubters Wrong? Today, the match remains unfinished and that’s prompted some players, most notably Doug Polk, to suggest Dwan is holding out because he doesn’t want to pay Cates. When the match ground to a halt, Cates was $1.2 million ahead and looked to have Dwan’s number. In an August 2016 video rant, Polk said this was the biggest scam a player has ever been subjected to. Whether or not Polk’s assessment is correct, Dwan’s time in the shadows hasn’t been without its controversy. Although Dwan hasn’t said whether his return to the poker spotlight will spark his heads-up challenge back into life, it will be a chance for poker fans to see if he’s still got it. With a minimum buy-in of $100,000 and three days of action set to take place, Dwan is hoping to bring some entertainment to the felt when the action begins on August 14. 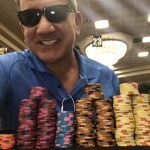 “Now seems like a good time for the show to be restarting and I’ll be there as much as I can,” Dwan told Poker Central.